Visit DeltaCommercialFaucets.com to view Delta’s innovative commercial products and technologies that go beyond excellent design to incorporate smart thinking that anticipates people’s needs. Whether you’re building healthcare facilities or managing high traffic properties, Delta commercial products go beyond providing exceptional commercial-grade performance with products that reflect the personality of the individual institution. 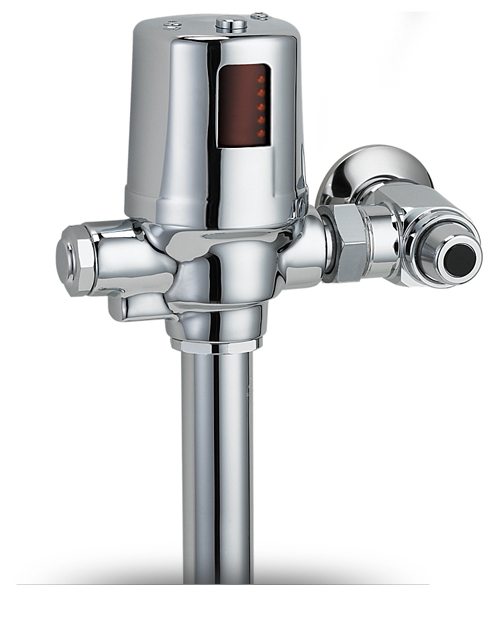 Click through to SpecSelect.com to find exact, specific, and instantaneous information for sourcing commercial faucets. Explore over 40,000 models for all your project needs whether renovating a healthcare facility, designing a hotel, or specifying a new college, you won’t find a more comprehensive online catalogue than SpecSelect.